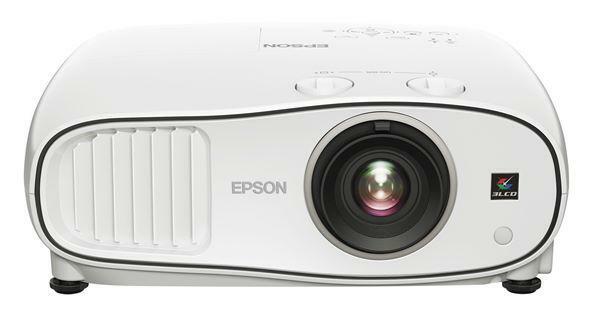 The projectiondesign F35 AS3D 1080p projector is not being produced anymore. Contact projectiondesign for lens information. 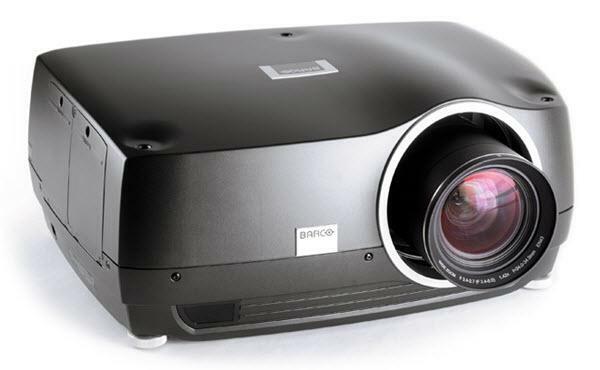 Comments: Nearly half the size and weight of its nearest competitor, the F35 AS3D is a powerful and robust projector in a small chassis.